It is no longer a rumor; national team coach Japheth Munala has decamped Kenya Pipeline and joined KCB in the same capacity as coach. Munala has moved with four key pipeline players including vice captain Noelle Murambi. 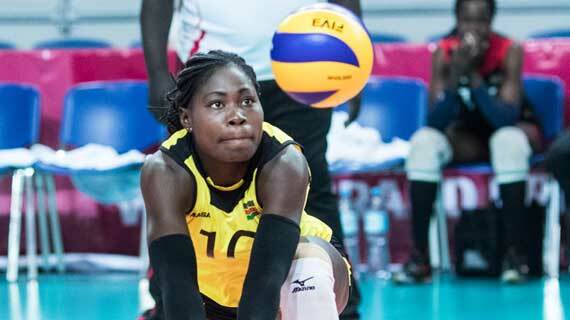 Others are left attacker Violet Makuto, Leonida Kasaya, and Truphosa Chepkemei while the rest of the new players in the team : Jemima Siangu and Christine Njambi and setter Veronica Kilabat. “We are delighted to have Munala back at KCB. We are hoping to tap his expertise, style, and philosophy in volleyball to take the team to the next level in local, regional and continental competitions", said KCB volleyball team patron Judith Sidi Odhiambo who is also the KCB Group Head of Corporate and Regulatory Affairs. KCB are strengthening ahead of their return to continental volleyball having qualified for next year’s CAVB Championship following their second place finish in the just concluded national league play-offs. The changes will also see at least 8 players leave the club at the end of this month. Munala will lead a new technical bench comprised of Assistant Coach David Kinga, Strength and conditioning Coach Philadelphia Olando and physio Simon Kibe.